Click here to see the new educational games first! Choose the best gift for kids creatively and with imagination! Get into the world of robotics and learn unique educational robots! 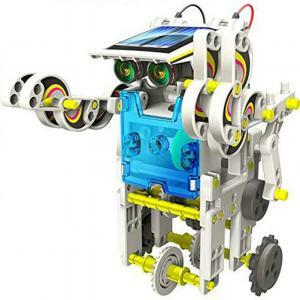 Build solar-powered robots and exercise at the same time the mind and hands, developing mental and motor skills, organization, problem solving and communication. 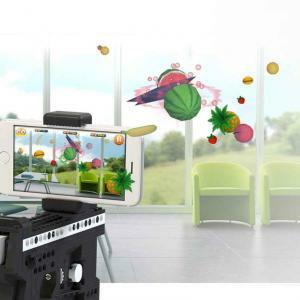 Experience 3D pens and create what you want in 3D, creating unique objects with many colors and impressive detail. 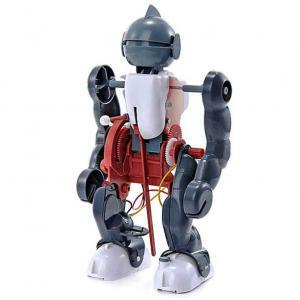 Whether you are looking for DIY Robot that provides educational value or a digital companion that can teach logic and programming, these robots for kids are some of the most cutting edge gadgets around. 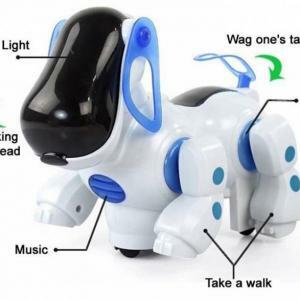 These amazing pieces of electronic kit will keep your kids entertained, engaged and educated for years to come offering also a fun and educational way to play. The robot can turn left and right and walk forward and backward. 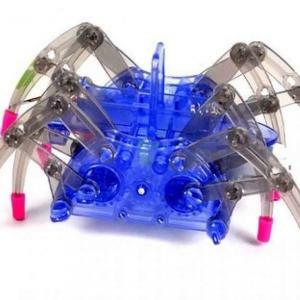 Flexible multi-joint in shoulders, elbows, and thumbs to carry out a various combination of moves and enhance the flexibility of the robot’s moves. €9.22 Tax exc. €6.92 Tax exc. 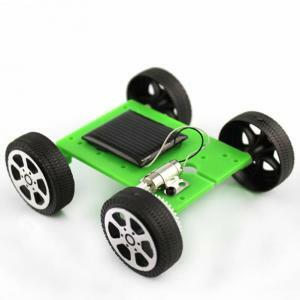 This is a DIY kit that you need to assemble it.- This car can drive very fast, avoid obstacles, climb and so on.- This kit is for teenagers developmental stage, assembling a variety of electronic, mechanical structure, growth imagination and practical ability in the hands-on production process. It’s a novelty and unique. 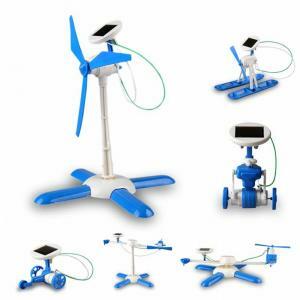 Also it’s a good demonstration of wind power on a small and cute scale and a wonderful enlightenment for students’ wind energy concept teaching as well. €6.30 Tax exc. €4.73 Tax exc. 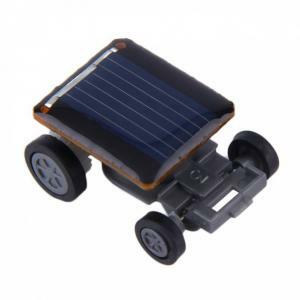 The Worlds Smallest Solar Car! It is only the size of two dice. 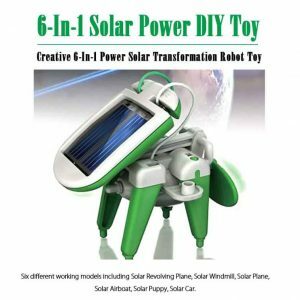 A small bit of inexpensive fun and a good way to explain solar power to your kids. Powered only by the sun it jumps into action whenever sunlight falls upon it. Racing along the ground at an alarming speed only stopping when the sun goes or it runs into shade. It will race on most surfaces even lumpy tarmac, of course the smoother the surface the faster it will go. You can control the speed, stop & start by simply shading the car with your hand. €4.02 Tax exc. €3.02 Tax exc. It will function when the sunlight falls on the solar panel. Its environmental and green concept can be practiced on this DIY set. 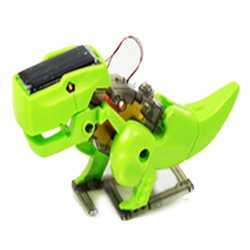 It’s a DIY assembling toy that helps kids’ practical skills and intelligence to be cultivated. Lovely gift for classmates, friends and great educational toy for kids. €4.51 Tax exc. €3.38 Tax exc. 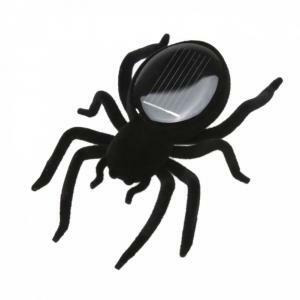 The spider when exposed to sunlight can start its mini-engine by shaking itself, so no batteries are needed. It’s a novelty and unique. Also it’s a good demonstration of solar power on a small and cute scale, a wonderful enlightenment for students’ solar energy concept teaching as well. €4.92 Tax exc. €3.69 Tax exc. 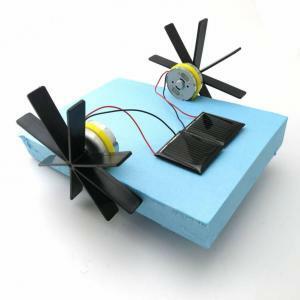 A small bit of inexpensive fun and a good way to explain solar power to your kids. Powered only by the sun it jumps into action whenever sunlight falls upon it. Racing along the ground at an alarming speed only stopping when the sun goes or it runs into shade. It will race on most surfaces even lumpy tarmac, of course the smoother the surface the faster it will go. You can control the speed, stop & start by simply shading the car with your hand. €3.40 Tax exc. €2.55 Tax exc. 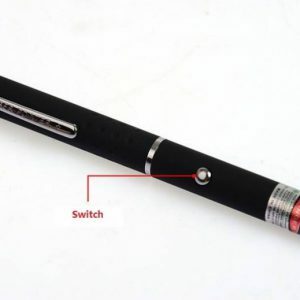 ONE BUTTON TRANSFORMING: It transforms automatically from car to robot when you hit the button on the remote control. 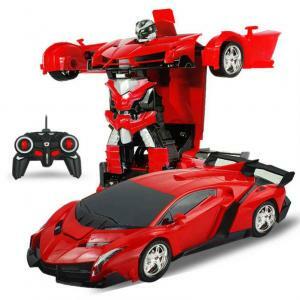 Transforms back and forth easily and quite awesome. 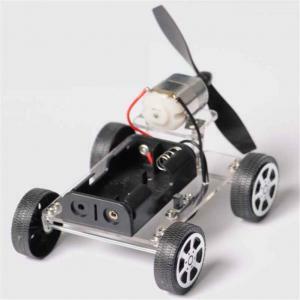 HIGH SPEED DRIFTING: It has 4 smooth wheels and could achieve 360° turning flexibly in both robot model and car shape. REALISTIC ENGINE SOUND: There are LED headlights and the robot has exciting sounds when you speed up, play forward, backward, turn left and turn right. 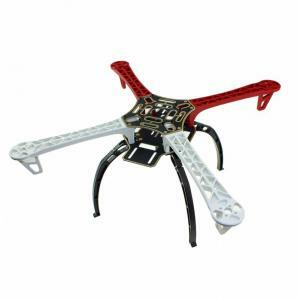 STRONG REMOTE CONTROL: 2.4 Ghz strong transmitter system and 10 meters distance control. Full charge for 1h and it will last up for 20-30 minutes. €17.20 Tax exc. 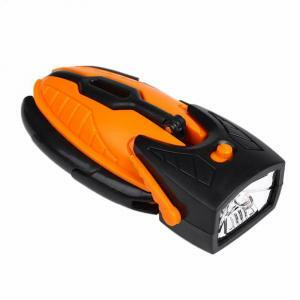 €12.90 Tax exc.